Announcement Hi Octane is a collection of hot rod themed car jewelry. 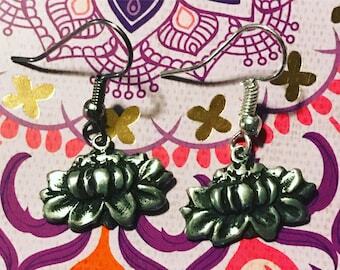 Our other etsy shop is Silver Botanica. 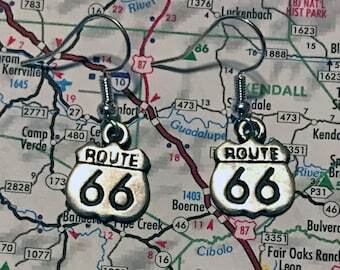 Our retro rockabilly jewelry is perfect for gearheads around the world. 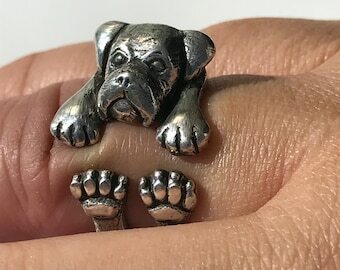 Each sterling silver piece is made to order using the lost wax casting process. 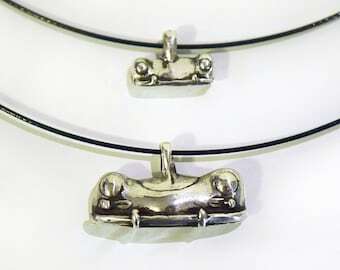 We are also the originators of Recycled Car Part jewelry. Whether worn as a car momento or as alternative wedding jewelry, we love making these pieces and sharing them with you. We even make custom pieces. Convo for more info! Thanks for checking out our shop... Revvv it up, gearheads!! No problem! Simply sign up for an account and password and then use your credit card at secured checkout via PayPal. All shipments will ship Priority US Mail. Unless you make other arrangements. See anything from my SOLD section you would like or want a custom design? Feel free to convo me about its availability and any of your ideas! We do kustom orders and wedding jewelry as well. PLEASE NOTE: California residents are subject to a 7.0% sales tax. 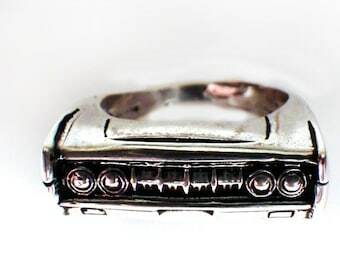 Hi Octane is a collection of hot rod themed car jewelry. Our other etsy shop is Silver Botanica. 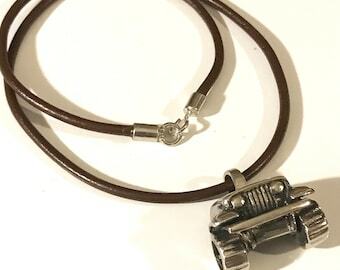 Our retro rockabilly jewelry is perfect for gearheads around the world. Each sterling silver piece is made to order using the lost wax casting process. 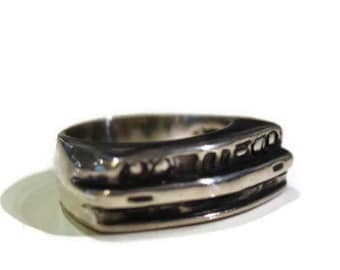 We are also the originators of Recycled Car Part jewelry. thank u so much! out of the tivial. Our garage where make all of our car rings. From our garage to yours. Here is Brad carving a pendant. Alicia Hanson, an environmental graphic designer by training, jewelry designer and creator by heart. She comes from a family prolific in art and design. Alicia has been enamored with classic cars. From watching sparks fly as her dad welded on projects to road trips seeking out the next car project. Alicia has owned classic Chevy’s and Volkswagons. She is comfortable pulling parts in a junkyard or being all dolled up a car show. Themes of vintage cars, vintage tropical floral, vintage exotica, Hawaiiana and Asian art can be found throughout her work. As a young adult, Alicia spent time in rural mountain towns on the west coast. Driving dusty, dirt back-roads to explore turquoise and crystal mines, while collecting antlers and shiny silver objects along the way. Alicia met her husband Brad Johnson, a fellow artist, traveler and maker, as their personalities, lifestyles and souls melded and forged Brad and Alicia fused a union in which the process of designing and creating jewelry together proved to be a natural expression. Participating together in the alchemy and transformation metals express when they are exposed to various elements is fascinating and awe-inspiring and they find themselves hooked. Together the two traveled by car and ferry, to learn silversmithing and the art of Lost Wax Casting at Pratt Fine Art in Seattle, WA. Their love affair with old cars continues. Alicia and Brad now reside on a mini-homestead in a small village by the sea, in Oceanside, California. Where, together they spend countless hours sketching, carving, soldering, organic gardening, tending to kid-ohs, cooking for friends, hustling hot rod shows, scouring thrift shops, swap meets, venturing on road trips, documenting with thousands of photos along the way, all apart of their journey and creation process. Alicia and Brad are the founders of Hi Octane Jewelry, along with their other line Alicia Hanson Jewelry. Alicia Hanson, an environmental graphic designer by training, jewelry designer and creator by heart. She comes from a family prolific in art and design. Alicia has been enamored with classic cars. This partner allows us to broaden our reach into clothing and accessories.